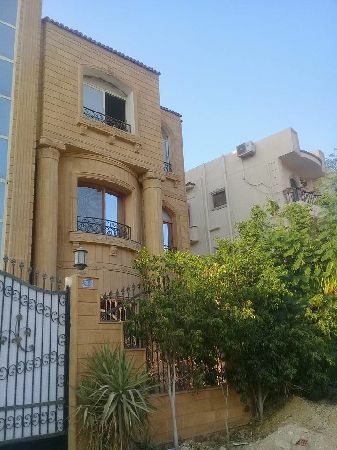 Apartment for rent Residential Admini ..
150 for rent store Balbdrom second di ..
التجمع الخامس - الحي الاول - . 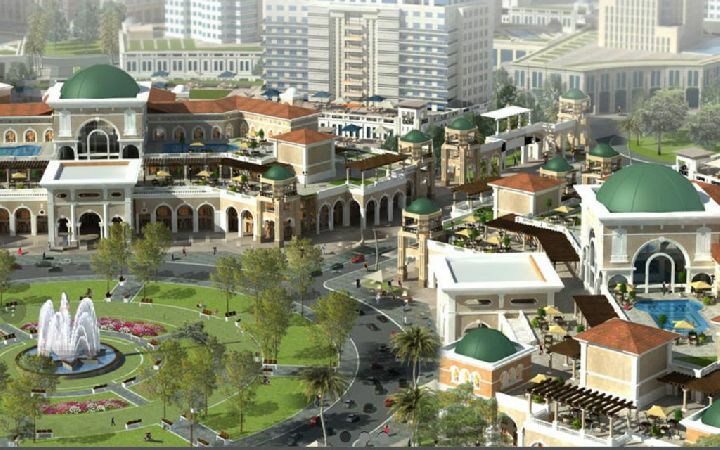 For rent apartment garden Buildings N ..
For rent store 400 m second Fifth Ave ..
للايجار مخزن 370م بفيلا بالحي الثاني التجمع الخامس القاهرة الجديدة بالقرب من ش التسعين. For commercial used Basement for ren .. 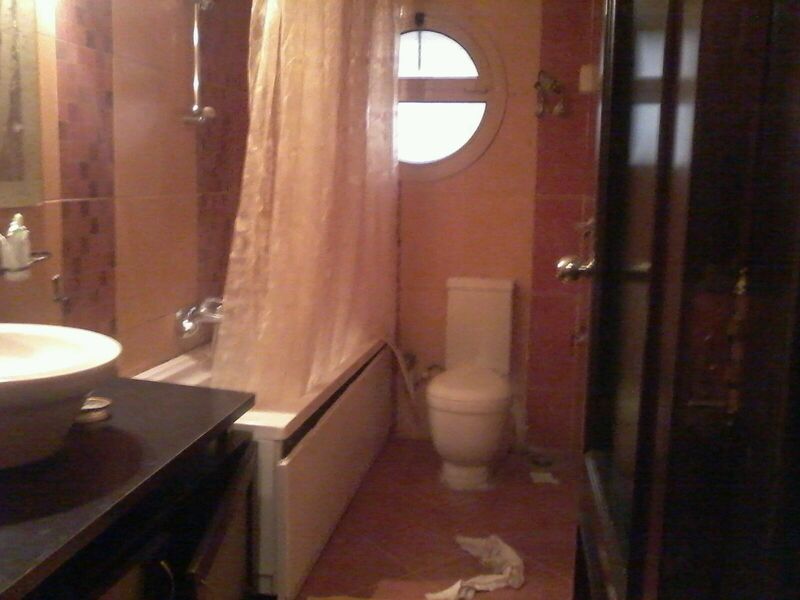 Apartment for Rent Ganoub Academy on ..
A great opportunity a commercial sho ..
Al Ketaa 1 ,New Cairo. For Rent Apartment garden Fifth Quar ..
Fifth District , Fifth Quarter Buildings. For rent in a Mall , Administrative O .. Administrative Office for rent inshop ..